WILDHEART is a Hard/Sleaze/Glam rock band from Belgium, formed in 2014 and has a line-up consisting of a diversity of musicians originating from pretty renowned bands like IC/TC, Warckon and Rosevalley Rebels. 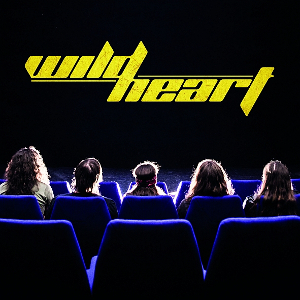 On October 19th, the band released their first studio album "Wildheart" through City Of Lights Records as a limited numbered edition on 300 CDs. 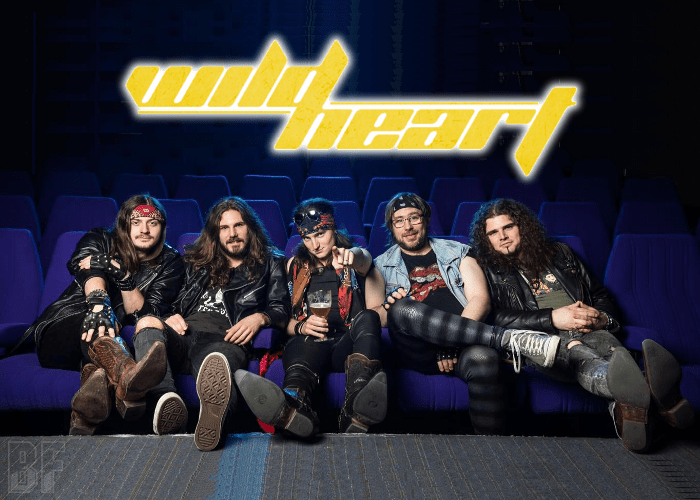 Screaming guitar solos, catchy riffs, a lot of rock ’n roll and fun of singing together a sing-a-long part are key elements to any 80s show and WILDHEART makes no exception. Founding their inspiration from bands like Whitesnake, RATT, MÖTLEY CRÜE, DOKKEN, Van Halen and much more, they do a same stage performance alike, not only but the playing technic. They say, reliving the 80s feeling on stage and having a good time with playing music they like in front of people, is by far their one and only goal. For fans of the 80s Hard N' Sleaze Rock like LYNCH MOB, DOKKEN, MÖTLEY CRÜE, QUIET RIOT, ROUGH CUTT, and RATT.